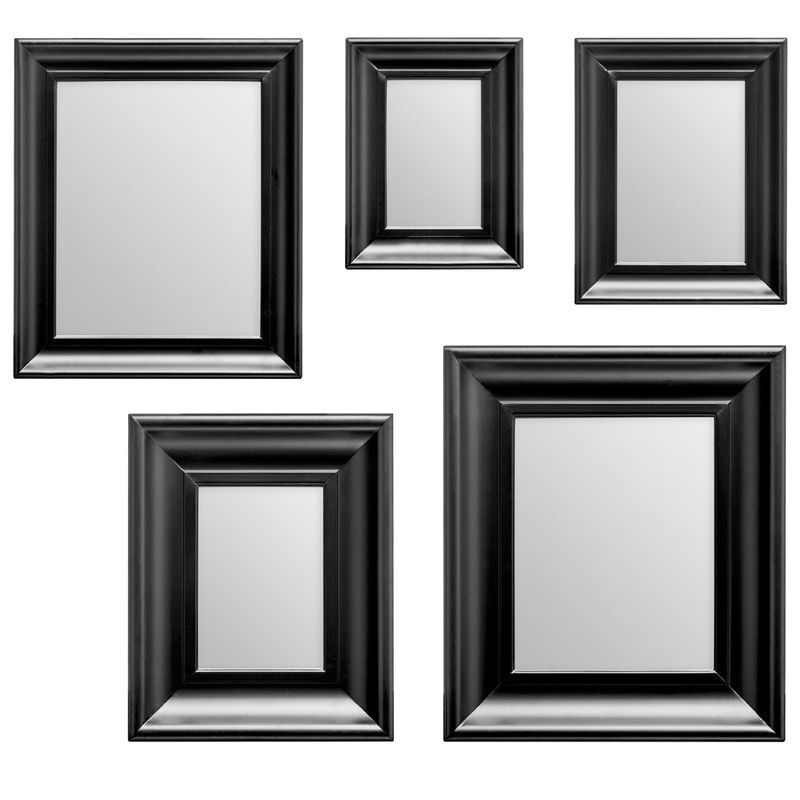 Make your home feel a lot more complete by introducing this gorgeous 5 Piece Black Mirror Set. This set of mirrors has been given a very modern design which consists of a sleek and minimalist design, spread out into 5 unique mirrors that all complement each other. The black colour makes these mirrors look especially modern.